Writers’ lives are endlessly fascinating for the reading public and literary scholars alike. By examining the self-representation of authors across the schism between Victorianism and Modernism via the First World War, this study offers a new way of evaluating biographical context and experience in the individual creative process at a crucial point in world and literary history. Writing Life explores how and why a select group of early twentieth-century writers, including Edmund Gosse, Henry James, Siegfried Sassoon and Dorothy Richardson, adapted the model of the German Romantic Künstlerroman, or artist narrative, for their autobiographical writing. 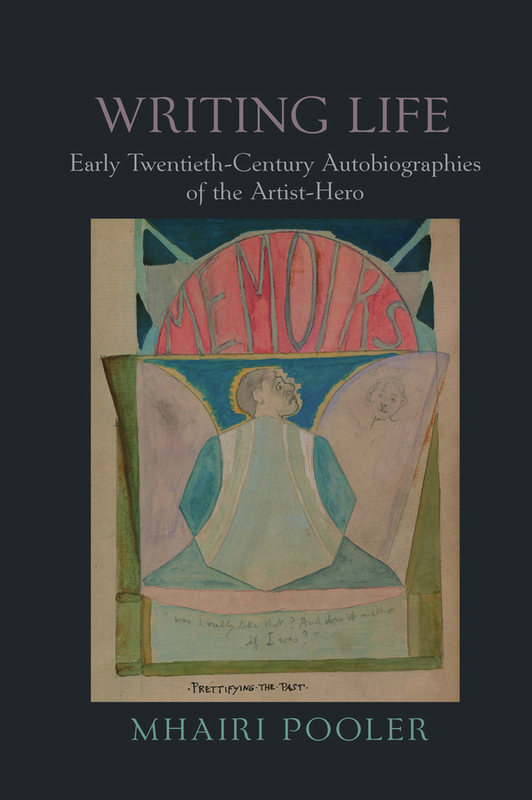 Instead of (mis)reading these autobiographies as historical documentation, Pooler examines how these authors conduct a Romantic-style conversation about literature through literature as a means of reconfirming the role of the artist in the face of shifting values and the cataclysm of the Great War. Mhairi Pooler is a Research Fellow at the University of Aberdeen.